If you’ve been looking to purchase or sell real estate, you may have heard the terms sellers’ market and buyers’ market. You may also have wondered what these terms mean and how each market impacts you as a buyer or seller. Here is a brief explanation so that you fully understand what the difference is depending on the market you are in. What are the different markets? When there are more buyers than homes for sale, a sellers’ market is in effect. As you might expect, the conditions in this market favor sellers over buyers. During a sellers’ market, you will generally find that home prices rise higher than they normally would and that homes tend to sell more quickly, which impacts the way you present an offer to a seller if you are on the buyer side to compete amongst the other offers on the property if in a “multiple offer” situation. At other times buyers have more negotiating power. In a buyers’ market there is a surplus in housing inventory. In other words, there are more homes on the market than there are willing buyers. During this period, prices tend to rise more slowly and may even fall. Also, homes typically take longer to sell which in these case you tend to have more negotiation power as the buyer, because the supply “home availability” is up compared to the active buyers. When conditions do not necessarily favor either buyers or sellers, you have a transitional market. 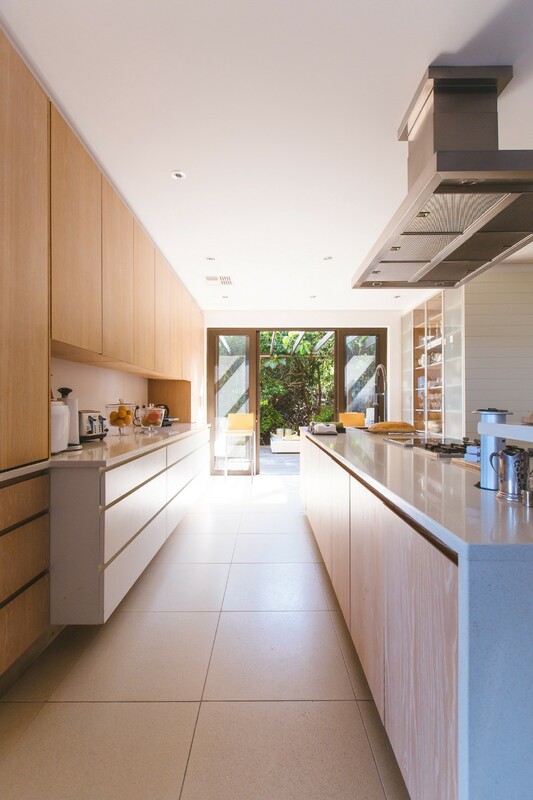 This period occurs between moves toward either a buyers’ or sellers’ market. When the market changes, it doesn’t do so overnight. There is a transitional period in between when housing demand and supply are approximately equal and pricing typically stabilizes. How are buyers and sellers affected? Buying a home in a sellers’ market is a very fast and competitive process. Multiple offers on the same property are not uncommon. Some of these offers may even be above the asking price. To improve your negotiating position as a buyer, have your finances in order, get pre-approved for a mortgage, be prepared to act quickly, and make a strong offer. Even so, don’t be surprised and try not to be frustrated if you still get squeezed out of the market by escalating prices and bidding wars. If your home is for sale when conditions have created a sellers’ market, your timing is ideal for reaping the rewards of price appreciation. Generally speaking, you also have more leverage in the negotiating process. Remember however, that regardless of your more favorable position in this market, you would be wise to set realistic expectations and remain flexible in negotiations. It is unreasonable to think that a sellers’ market automatically means you will get full price, agreement on all terms, sale within a few days, or sale regardless of property condition. Hold your ground beyond a reasonable point and you could be left with your home still for sale when the market swings in the other direction. If you are selling when a buyers’ market is in effect, be prepared for a challenge. Buyers tend to be more demanding with higher expectations for seller incentives and concessions. If you need to sell, you must be ready and willing to consider sensible compromises with respect to both price and terms. More aggressive marketing may be needed to attract buyers and extra attention to getting your property in the best possible condition will help improve your competitive edge in the marketplace. Purchasing a home in a buyers’ market presents you with a great opportunity to find the right home at the right price. Along with this opportunity though comes a different set of potential challenges. With a greater number of homes on the market and bargaining power in your hands, you are faced with numerous choices and the temptation to negotiate on just about everything. To make the process easier, focus and narrow your search based on needs, wants and affordability. And when you find the right home, focus on which concessions are really critical to helping you meet goals and needs. The housing market tends to cycle between shortage and surplus. Therefore factors that impact supply and demand influence housing market changes. Factors that have a widespread effect include interest rates, economic conditions, and consumer confidence levels. For example, low interest rates, good economic conditions and high levels of consumer confidence can increase the number of potential buyers. Since housing supply tends to lag behind demand, the result is movement toward a sellers’ market. Reverse those factors and buyer demand will most likely slow. When the market reaches the point where there is an excess of properties, a swing toward a buyers’ market generally occurs. 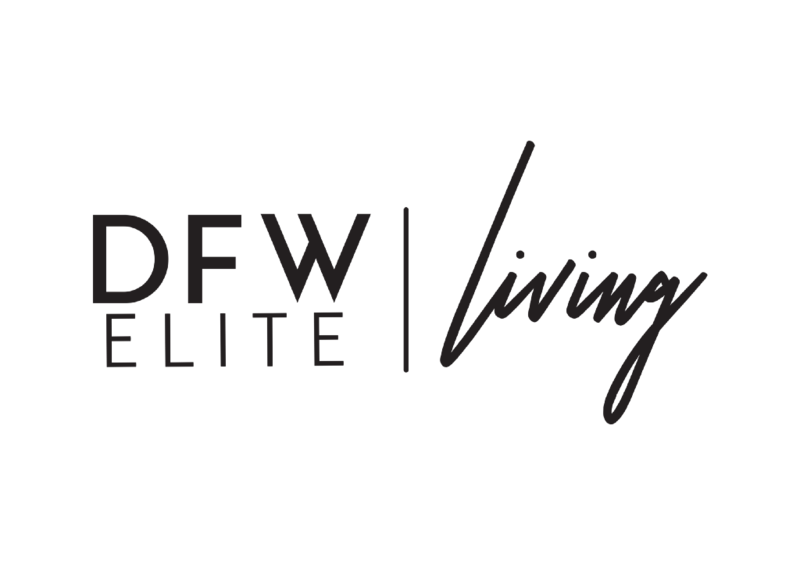 If you have any questions on the market or general questions about Real Estate, don’t hesitate to reach out to us Info@DFWEliteLiving.com.